When indie rock icons The Replacements reunited in 2012, in a spell that lasted only 3 years, fans from all over did not think the reunion would happen. The ride of Minnesota's best band was rough, bumpy and frustrating. 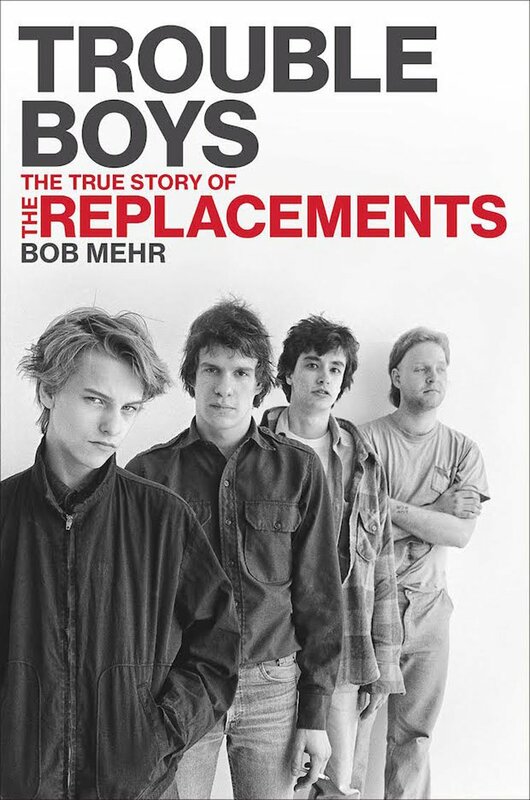 The Replacements went on in infamy as their music became the soundtrack to mislead youth. In 2015, writer Bob Mehr crafted the definitive biography on the band which was sanctioned by the group called Trouble Boys: The True Story of the Replacements. The massive book became a hit with fans and dove deep into the history of the group, stories on the road and the young lives together. Not only is this a must read for any fan of the rockers, this is also a book for someone who is wanting to start a band as a lesson in what not to do. Trouble Boys is not only a riveting read, it is a compelling story of a band that could have had it all.